One of the best sources out there on the internet for finding reputable dog and cat food reviews, recalls and more. The Dog Food Advisor. When in doubt, check it out! They do the research for you to be comfortable with the food you are feeding your pets. 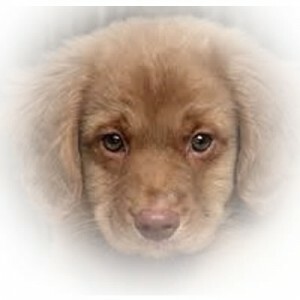 The founder, Mike Sagman, had a personal tragedy in 2007 when he lost his own little rescue dog named Penny. The food he was feeding was recalled but it had already taken its toll for Penny. He has made it his mission to make sure he gives the best and most current information on what commercial dog and cat foods look like from the inside out. How well do you know your food? Take a look at any or all of his contact sites and let us know whether it was helpful or not. How many stars does your pet’s food rate on their list? On the website you can also sign up for free food recall alerts by email. One easy way to be “in the know”. Good luck and happy researching. Click Here to sign up.